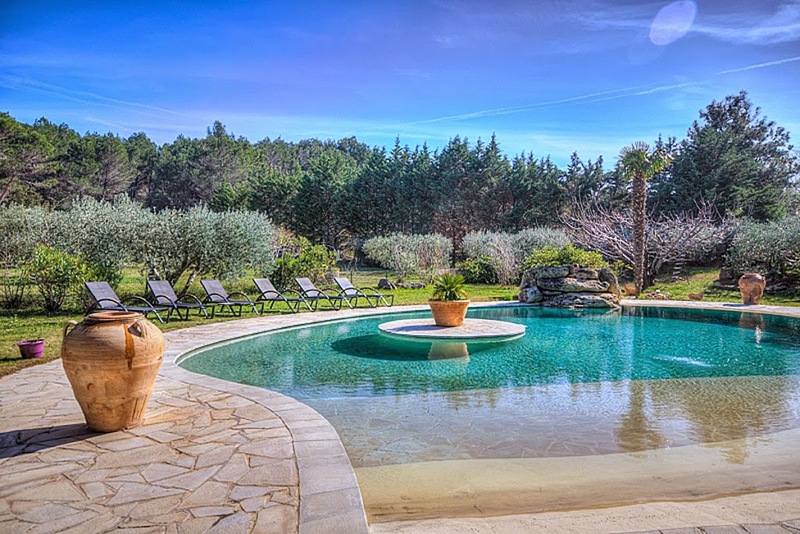 Are you thinking of having a villa holiday in the South of France and wondering how to get there? When booking a holiday to France, one wonders how should we travel. Train, Plane, or take the car? 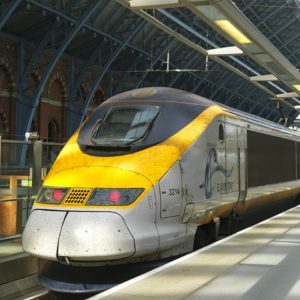 Unfortunately this only works on the UK to France journey, immigration rules that on the France to UK leg one must leave the train at Lille (along with all your luggage!) pass through customs and then get back on the train. Not an ideal way to end your South of France holiday. Prices for a one week holiday travelling on the 30th May are from £119 return, this price includes unlimited luggage and an allocated seat. 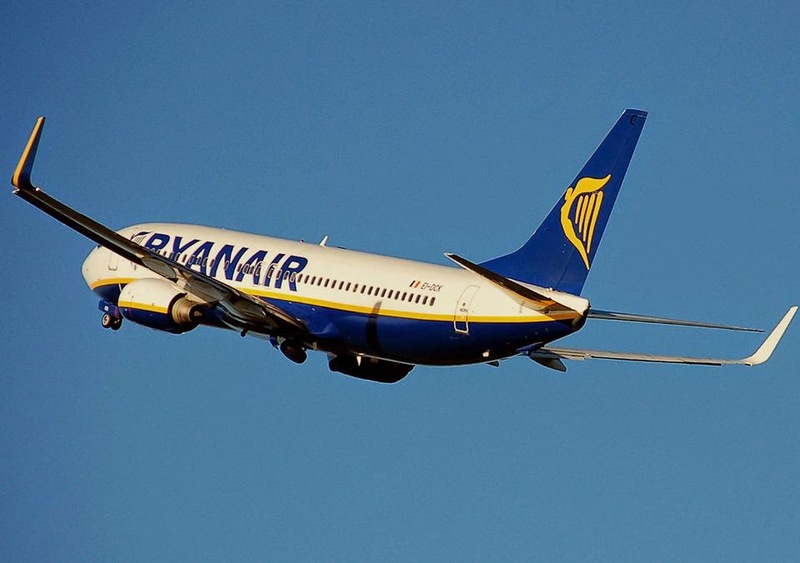 Travelling for 2 weeks from the 25th of July and the price creeps up to £274 return. checked in bag, priority seat and boarding is from £172 return. Travelling for 2 weeks from the 25th of July the price creeps up to £260 for the basic option and £367 for the Business Plus. So which one would I choose for a holiday to the South of France? The train offers good value for money and a comfortable scenic journey, however depending upon where you live in the UK the flight can be the quickest and the cheapest option if you travel lightly. After comparing the scenarios for my elderly parents, I have decided that I would use both services. The train for the journey down to the South of France, as they don’t like all the hassle at the large UK airports and they would also enjoy admiring the French countryside. 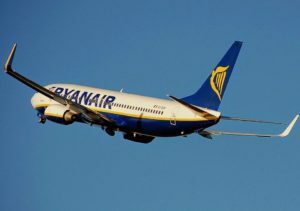 For the return journey I would choose the flight, the small local airports like Nimes and Beziers are so quaint that I can actually watch them board the plane and with no duty free shops at these airports any leftover Euros can be saved for the next trip to the South of France!